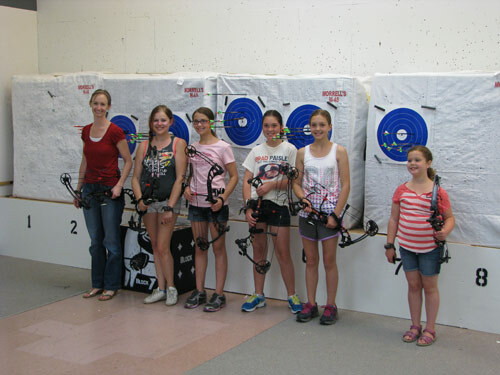 This introductory class will give you the basics of archery. We will supply all the equipment for this class or you can bring your own. The emphasis of this class is the basics of technique, safety and fun! This class is for adults and children ages 10 and up. Our intro class normally has a mix of adults and children. It will often become a small competition of the adults vs. the children to see who can hit the bullseye. Register and pay online to reserve your spot. To see Class Schedule and to sign up: Click here. We can notify you by email about upcoming classes. Just click this Email Notifications link and provide your information.